Opt for casual simplicity with this top from Flaunt. Made from good quality fabric, it will provide you with immense comfort throughout the day. 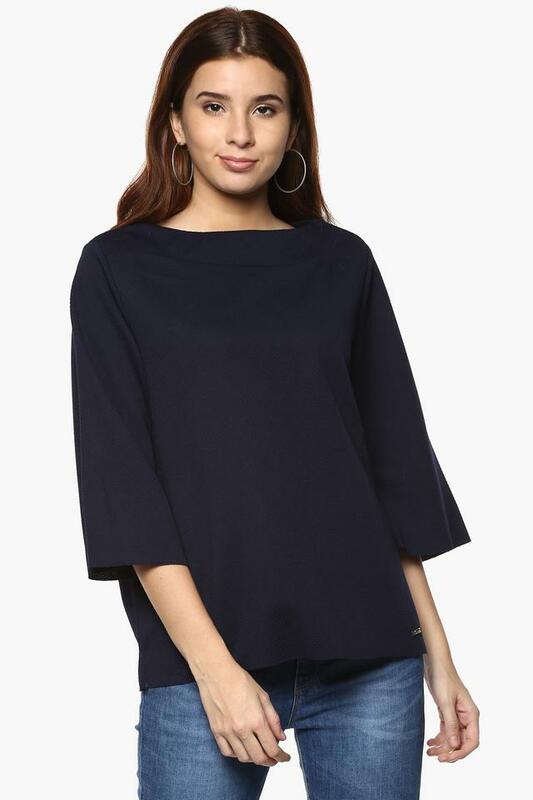 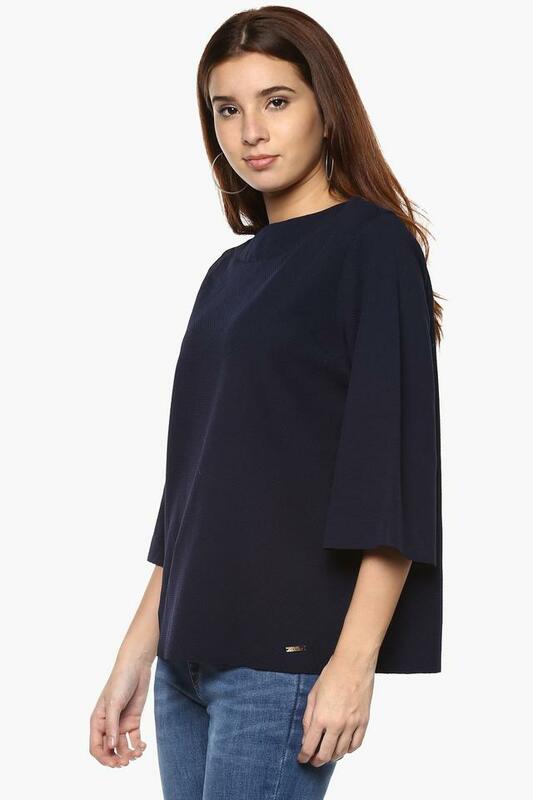 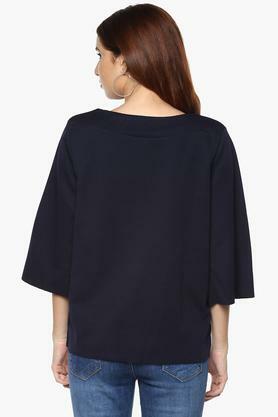 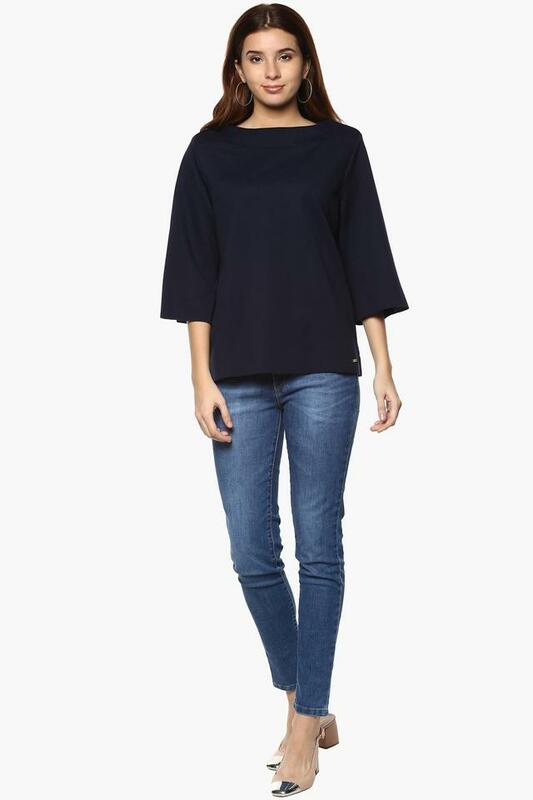 Featuring a round neck, three quarter sleeves and self pattern, this top boasts of enticing gracefulness.